"Looks like we will." I thrust out my hand to shake, "Looking forward to it, mr. Savoy." I roll to intimidate the silverware. Savoy succeeds so spectacularly that the utensils do not even try to fight back. A cool wind blew in from the ocean at the docks the next morning. The tide was swelling into the lagoon, and the crew of the Surfdancer III was already hard at work. The boat was tough to mistake as it was the only significantly sized vessel docked at Fishstink over night. Moira and Savoy arrived just as the anchor was being lifted, but they were not the last to arrive. Scribbles came running down the pier behind them, his arms full of books and rolled up velum charts. A sailor with pointed ears and a tattoos on his arms welcomed them. "Welcome aboard, mateys. The Surfdancer will give us a smooth ride, and you claim any empty bunks below deck. The captain said that the wizard may sleep with her in the captain's cabin if she likes seeing as how we have no separate bunks for woman folk. The guy in the armor may stay with Scribbles weep keeps a cot in the navigation room, but be warned that the scribe never seems to sleep and will ruffling pages all the night. Make a choice and stow your belongings." Addressing the scribe directly, he said, "Scribbles, you very nearly missed the boat again. Why do you always cut it so close?" Scribbles replied, "If I had been here an hour earlier, my niece would have tried to lift anchor two hours ago. You've been nearly left behind yourself, Silver." I let the ominous tune take a backbench in my mind, running around excitedly, fascinated. I'm quick to drop my heavy bag in the captain's cabin and return with a laden toolkit and notebook. I'm grinning ear as I watch Silver, and lean to the nearest sailor and whisper, "this is awesome." Moira seemed to be unsinkable during the first day of the journey. The hard working crew didn't even mind her hovering around them as they worked. Her uncontainable grim disarmed all offense or annoyance. Her questions were sometimes drowned out, though, by spontaneous sea shanties which would be randomly started by the ship's minstrel, Silver, and then sang loudly by the entire crew. As for Moria herself, she had reason to be excited. The ship was truly a wonder of innovation. Scale models of ley engines and blueprints were nothing compared to the real thing. The Surfdancer would draw magic energy from the invisible ley line that it followed and turn that magic directly into mechanical energy. 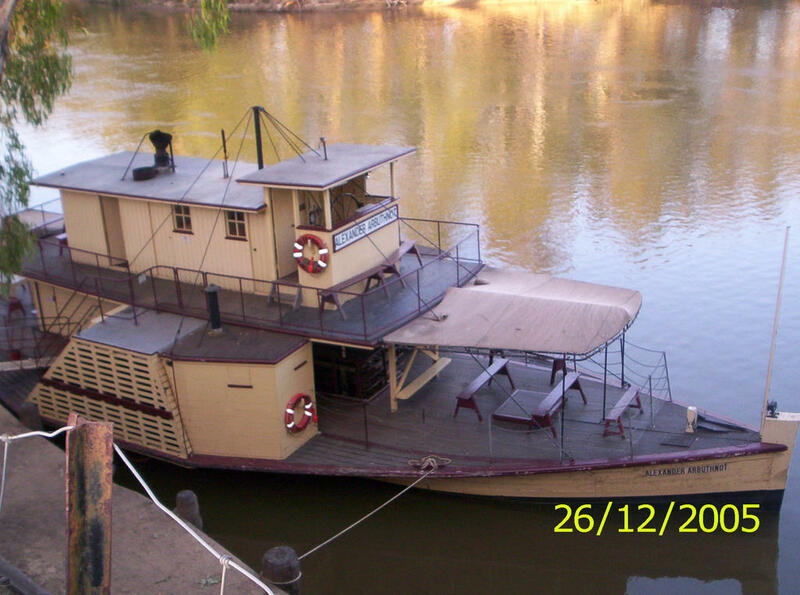 It powered everything on board from the mighty paddlewheels to the humble ship whistle. Even harpoon-tossing ballistas drew on magic energy to work. Moria learned a tremendous amount about these fantastic machines. As the sunset and the day crew exchanged places with a night crew, sailors looked weary. The ship's minstrel comforted their tired minds with an uplifting melody. He sang about his love of the sea and how pulled him out of his bunk every morning to face his responsibilities. He asked a sailor about his passion, and the sailor said he did it for his wife back home. Silver changed the lyrics and improvised a love song version of his diddy. Silver held his accordian and looked directly at Moria who had been sketching a motor's drive train. He asked, "We all have a passion which brought us to the sea. What lights a fire in your heart, little lady?" Not looking away from my task, I say, "new things. New ways of seeing the world, solving it. There's magic, and then there's everything else," I flip my notebook closed and smile at Silver, "which is significantly more magical." This is the Passion I picked out to complete Moira's Backstory. I was thinking either Knowledge or Occult. Her answer to Silver made the choice clear to me. Knowledge. The character thirsts for knowledge, spending their free time reading or studying. Moira has her secrets and her attribute points now. We already picked out a couple of Secrets for her. You get 4 extra points to place in any skills you like. I will piece the Backstory together next and give you a list of skills. hey, im going to rome for about a week for a school trip, we have wifi but ill also be like super slammed, so i might take a couple days to respond to anything that goes on in the game. It's just you and me right now. I suggest we pause until you get home. Unspent Points: You have four more points to divide among skills however you wish. There is no limitation on how many points can go into a skill. Skills have a default stat of zero unless points are added to them. Here is a full list of skills. I tend to gear games towards the skills that characters have, not the skills they lack, so you don't have to worry about making the wrong choice and leaving a dangerous hole in your character sheet. I am going through roleplay withdrawls here. I haven't even been involved in a playbypost game in months. I'm going to fix that this week. I will be hosting an RPG (and more likely than not gamemastering) this week. I'm looking at possibly Thursday, but I can work around the schedules of others. It will be some sort of horror game, possibly C'thulhu or Beyond the Supernatural so that no one feels he or she shouldn't participate due to not know the lore of any given setting. In horror games, characters don't know anything more about the secrets of the world setting than anybody else. Reach out to me, and we'll get this off the ground! can i roll the dice now?